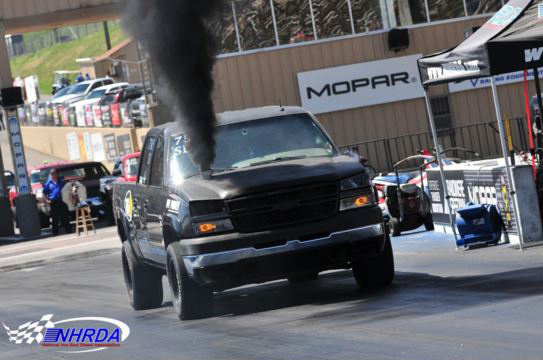 Diesel engines are common in fleet vehicles, semi-trucks and pickup trucks. With the rising price of traditional gasoline, diesel is also becoming a more popular choice for family vehicles. Our shop provides service for diesel engines of all sizes. 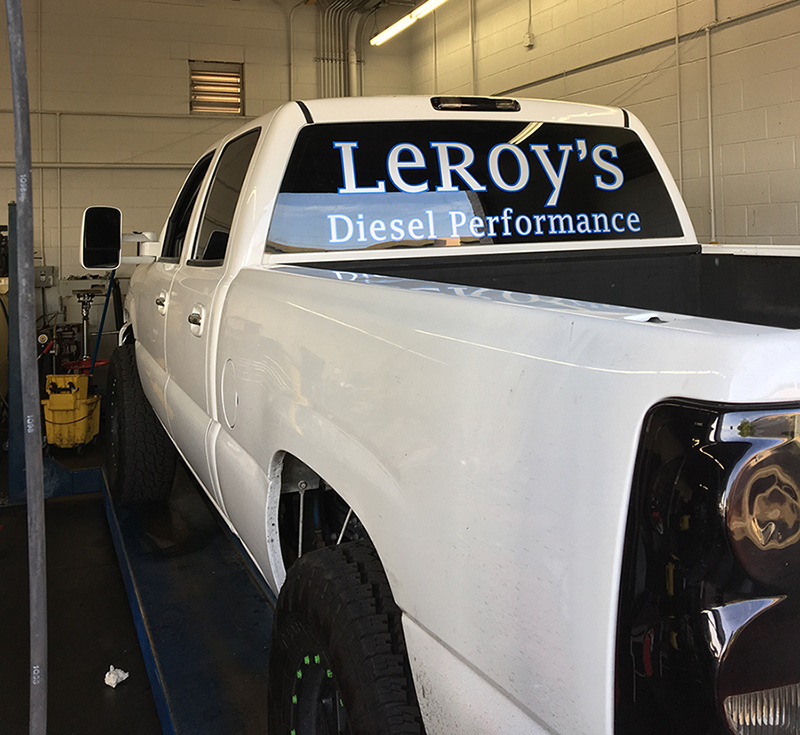 The experts at Leroy's Auto & Truck Care use the latest diagnostic tools to ensure your diesel engine is running as it should. 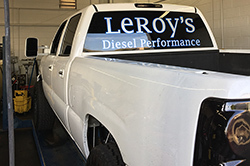 Problems such as leaky gaskets, cooling system issues, overheating, air and oil filtration issues, fuel system restrictions, dirty injectors, piston scoring, faulty injection timers and hard starting can be solved by bringing your diesel vehicle to the knowledgeable and experienced team at Leroy's Auto & Truck Care. "Nate was great! He was super helpful answering all my questions. The glow plug module was throwing a code, and he checked all the glow plugs before replacing the module. Turns out the glow plugs were bad, not the module. Thanks for all your help Nate. We will definitely be back!" "Honest and friendly staff. I needed a full engine rebuild and they didn't sugar coat it or try to talk me into any unnecessary work. Would recommend them to anyone needing all types of work, from an oil change to the worst possible thing. " 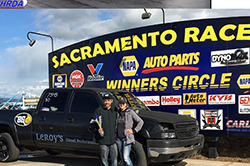 "I was passing thru town & had a problem with my 1995 Ford F350 diesel dually. Lee got me in the same day. His son Troy correctly diagnosed & repaired the problem which involved replacing an injector & tracing down a mis-fire. Genuinely family owned & operated. Good folks doing good work at a fair price. I will be back ! " 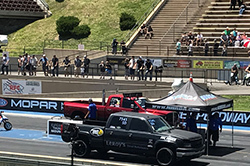 "I took my duramax in for an oil change and found out they offered EFI Live tuning so I made an appointment to come back and have 5 tunes with a DSP5 switch installed. My truck gets better mpg and runs a lot better. I highly recommend them for your diesel needs. " " These guys are awesome. Very professional, very clean and did not try to upsell me for any additional work. I have found a really great mechanic shop. These will be my go to guys from here on out. " "Above and beyond in customer service. Helped us out of a real bind with a rig and horses in Pheonix. Very much appreciated! Amazing family owned business. Highly recommended. " "Went to great lengths to find the problems and fixed them efficiently. The cost of multiple problems was reasonable. " "Great service. I took my truck to them and I have recommended them to friends. Definitely the only place I'll take my duramax. Thanks for the awesome service. " "I took my Rv in for oil change and they did it with no problem diesel. Asked them to check Air filter didn't know when the last time it was changed they could of charge me for a new air filter but said it was great condition. First time dealing with them I will be back seem to be honest.👍 "